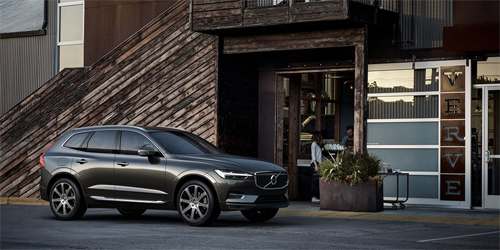 2017 – Volvo XC60 at Verve Coffee Roasters on Bronson St in Santa Cruz, California USA. 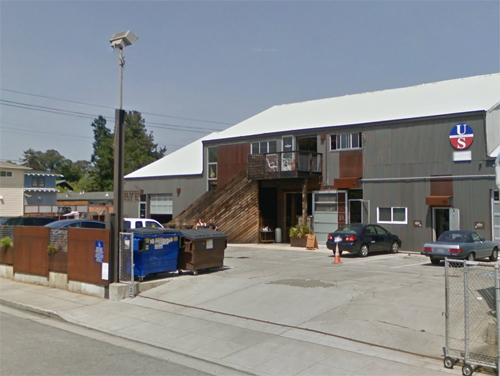 Verve Coffee Roasters is located on Bronson St in Santa Cruz, California, USA. Verve is a Californian coffee roaster which came to be through the serendipitous union of surf, sweat and a love of life and living. 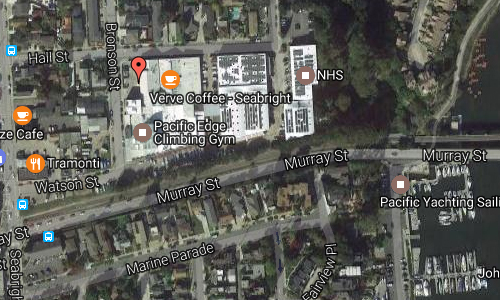 In 2007, founders Ryan and Colby built and opened their first Verve cafe on 41st Ave in Santa Cruz, California. 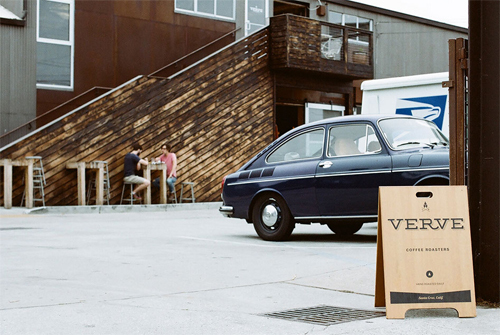 Today, Verve has locations in cities from Los Angeles to San Francisco to Tokyo, but their roots remain planted in Santa Cruz, where they roast their coffee on vintage roasters and enjoy the endless surf of the rugged California coast. 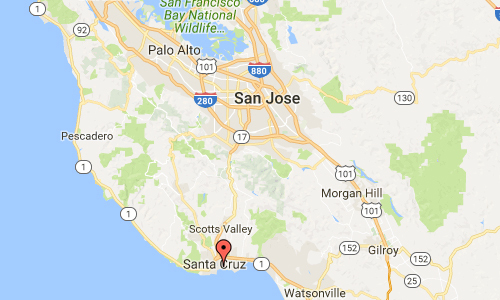 Santa Cruz is situated on the northern edge of Monterey Bay, about 51 km south of San Jose and 120 km south of San Francisco, the city is part of the 12-county San Jose-San Francisco-Oakland Combined Statistical Area. 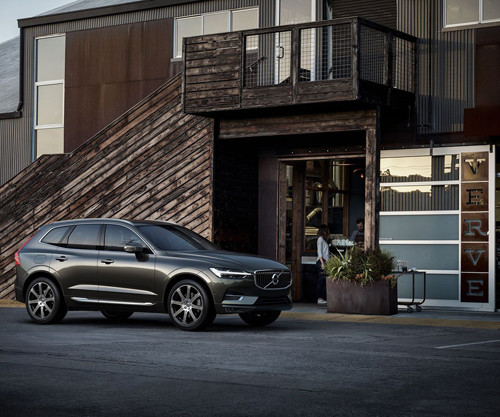 Santa Cruz is known for its moderate climate, natural environment, coastline, redwood forests, alternative community lifestyles, and socially liberal leanings. It is also home to the University of California, Santa Cruz, a premier research institution and educational hub, as well as the Santa Cruz Beach Boardwalk, an oceanfront amusement park operating continuously since 1907. 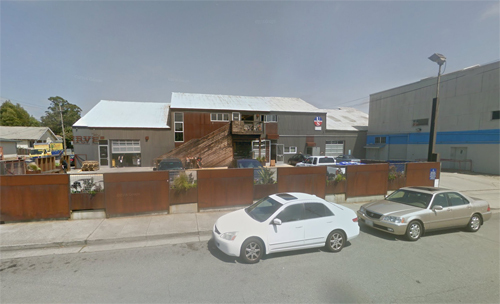 More information at en.wikipedia.org, www.vervecoffee.com and www.yelp.com.